From the glitz and glam of award ceremonies on Park Lane to builder’s breakfasts in the local greasy spoon, Building Relations is regularly working behind the scenes on events, which are some of the hottest tickets in property town. First Time Buyer was one of Building Relations’ first clients, joining as soon as the company launched in 2015. Building Relations has been working successfully since then to raise the profile of the magazine, the highly acclaimed First Time Buyer Readers’ Awards and popular FTB Home Shows. Building Relations provides a range of support from press office management to speech writing, organising stakeholder visits and assisting with event management. Building Relations also works closely alongside the FTB team to help support different social media channels. Building Relations’ team of videographers and experienced editors has produced engaging videos for the ‘Oscars of the housebuilding industry’ for two years in a row. 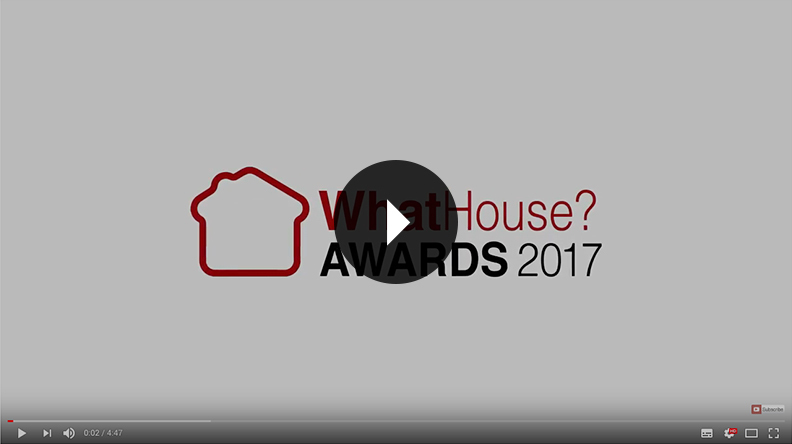 Building Relations also provides PR, event and video support on a range of different industry events including the WhatHouse? New Homes Debate.